Scott And Sofia Richie Are Done? 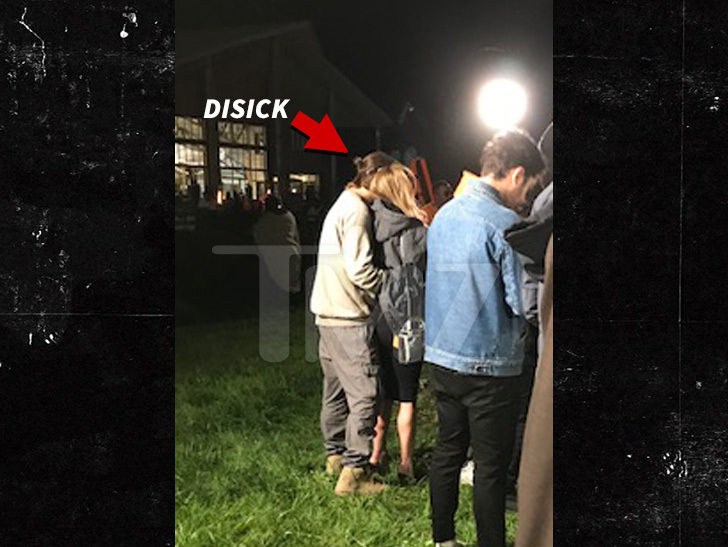 Scott Disick was at Kanye’s sunk sonnet listening session last night misbehaving! TMZ obtained footage of the recently spoken for bloke grabbing a woman from the rear who isn’t his known lover. Click HERE to see it. Scott was not only seen behind the “blonde hair and green-eyed” woman in front of hundred of guests, but according to witnesses they were flirty and “touching each other” during the listening session. Scott was even telling folks he was SINGLE. Welp! Seems believable, since everyone and their mama associated with the Kardashian-Wests was present at the party, except for 19-year-old Sofia Richie. Coincidence??? While Scott was away and getting frisky, Sofia was at Nobu with friends according to her IG stories. Just five days ago, Scott was her “babe” on instagram. Happy Birthday babe! Thank you for being you. Maybe now that she’s cut ties with Scott she can enjoy her young life, and stop babysitting his kids. We know her dad is happy!